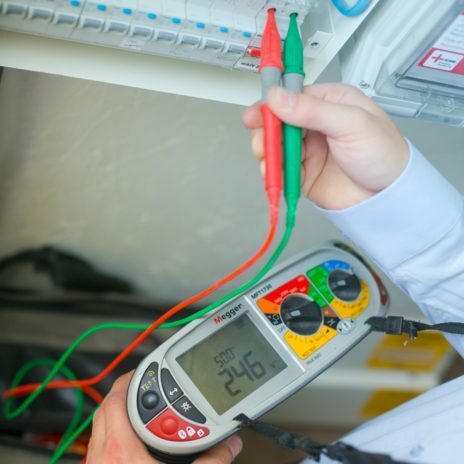 Electrician Reviews in Birmingham - At Mr. Electric, we pride ourselves on providing exceptional service to every customer. From being available 24/7 for any electrical emergency to always taking good care of a customer's property, we go the extra mile to ensure homeowners and businesses are happy with their Mr. Electric experience. The same great service is available to Car Charger Installations, EICR Testing Please leave us a review to let us know what you made of our service. Always on time and do the job as quoted, exactly what people want. Stuart did an excellent job of installing my electric car charging point. He installed the charger where I requested, was tidy and friendly. They were also very competitive on the price. Very pleased. Was really please with the work and the helpful approach. The office staff arranged an appointment to suit me. The electrician rang 1/2hour before arrival. Work was done well and timely. He cleaned up after himself well and I was able to pay by card. Receipt for work done e mailed within 10 mins of payment. SAME DAY RESPONSE, EXCELLENT CUSTOMER CARE AND SOLUTION FROM MARK! I have used Mr electric each time for electrical work. Chris Mullins has always come out to me, and I have often requested him. The service is quick, competent, extremely polite and overall very professional. Chris is very friendly and skilled electrician, in every instance I have dealt with him and the booking team. Fantastic, called and booked in within the week at a convenient time for me. Took the chap 26 minutes to diagnose and fix the issue. The guy that came out was very professional & courteous. Couldn't have asked for better service. Great service with an excellent install plus helped me with all the grant paperwork. Why wouldn’t you use them?